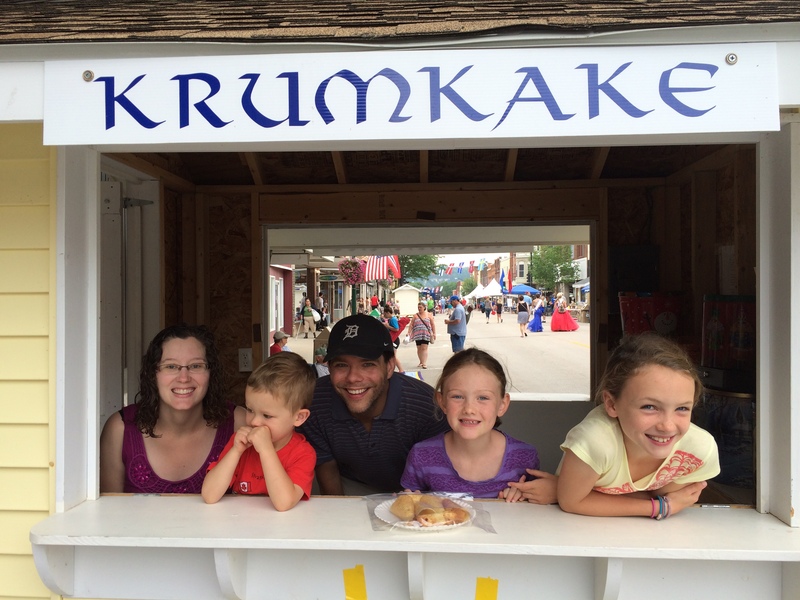 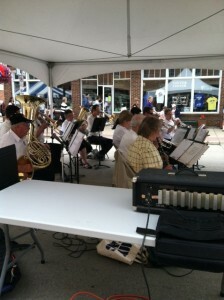 Several young families from Good Shepherd were able to help out making Krumkake this year for Nordic Fest. They learned this Norwegian tradition from the veteran bakers who have faithfully been doing this for many years. 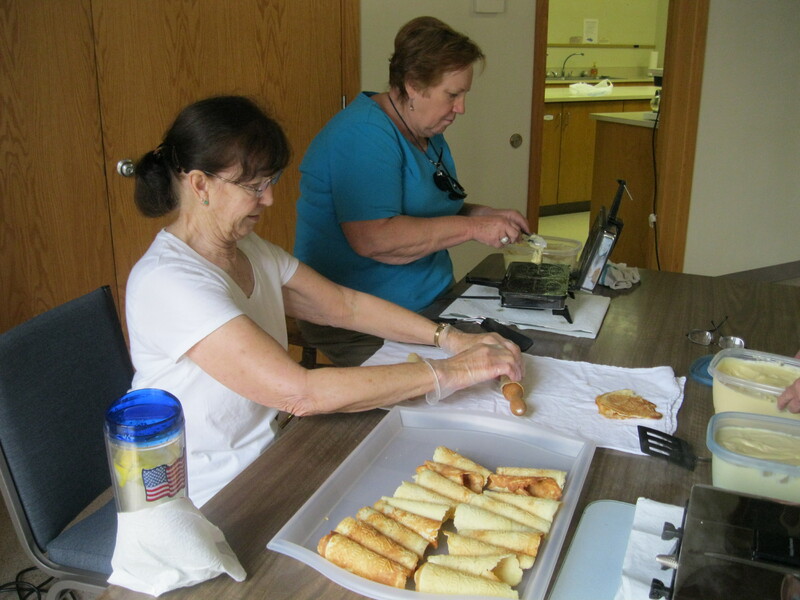 The Good Shepherd WELCA group has been demonstrating and selling Krumkake for many years as a fundraiser during the annual Nordic Fest celebration in Decorah. Funds from the sales not only support initiatives at Good Shepherd but also are used to assist a variety of local and national non-profit groups. 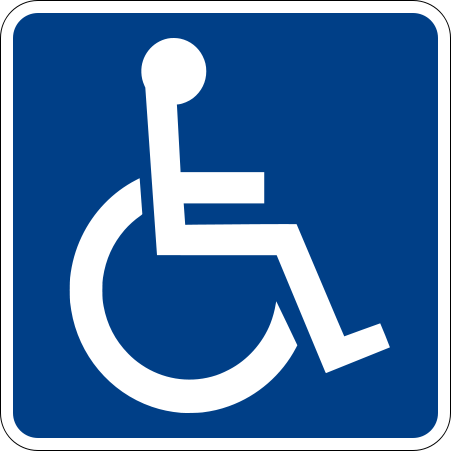 The demonstration occurs in the lobby of the Bank of the West building at 120 W. Water Street while sales are in a booth in front of the bank. Krumkake, meaning bent or curved cake, is a Norwegian waffle pastry made of flour, butter, eggs, sugar and cream. 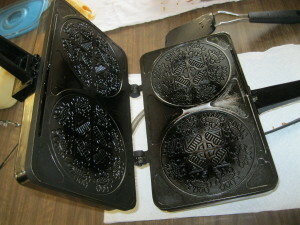 A special decorative two-sided iron griddle is traditionally used to bake the thin round cakes. 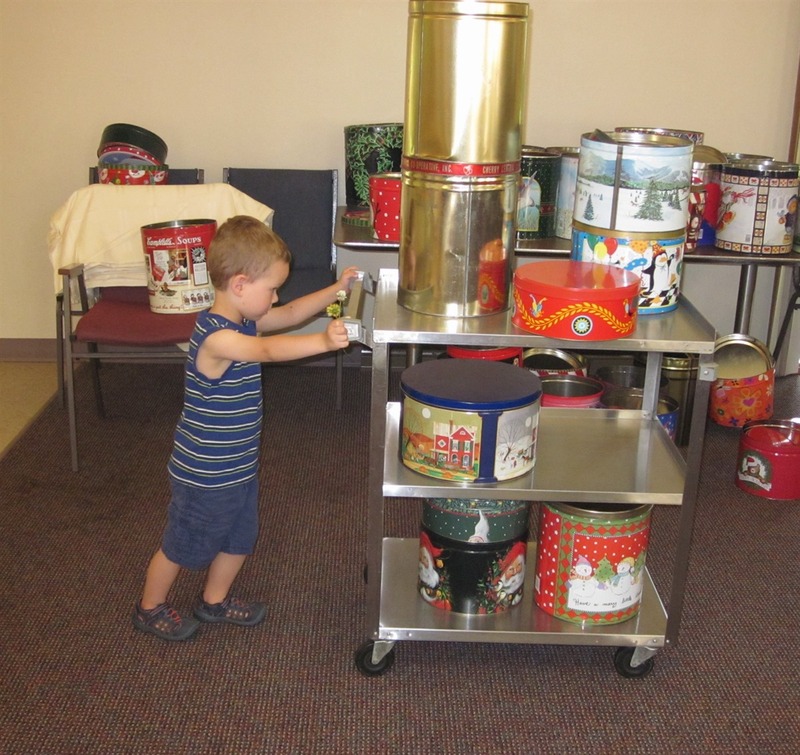 While hot, the Krumkake are rolled into small cones around a wooden or plastic cone form. 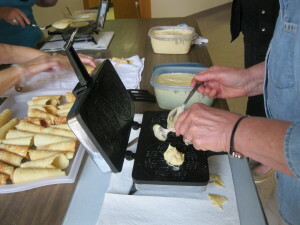 Krumkake can be eaten plain or filled.